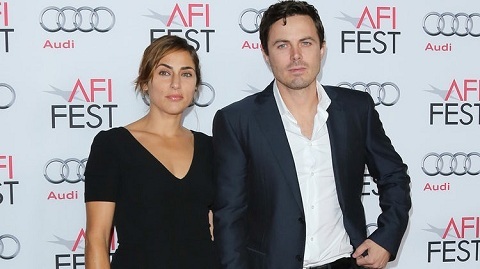 Summer Phoenix has filed for divorce from Casey Affleck after a decade long married life. The Oscar winning actor, Affleck is getting a divorce from his actress and model wife Phoenix who is also the younger sister of Joaquin Phoenix. According to the statement presented in the Los Angeles Superior court on July 31, the 38-year old actress is seeking spousal support as well as joint legal custody of theirs two sons- Indiana aged 13 and Atticus aged 9. According to the court document, Phoenix has cited irreconcilable differences as the reason for their divorce. The couple separated in November 2015, however, made the official announcement of the end of their marriage in March 2016. Casey Affleck and Summer Phoenix have amicably separated. They remain very close friends. Casey Affleck, the younger brother of Ben Affleck went on to win the Academy Awards following the news separation with his wife. He even faced several sexual allegations back then. The Oscar winning actor Affleck and Phoenix, model, actress, and designer started dating each other in 2000. The couple had their wedding after the birth of their child, in June 2006 after six years of their affair. Affleck is rumored to be dating Floriana Lima since October 2016.